Our trained staff specialize in hosting big events such as birthday parties, bridal parties, group events, and much more. 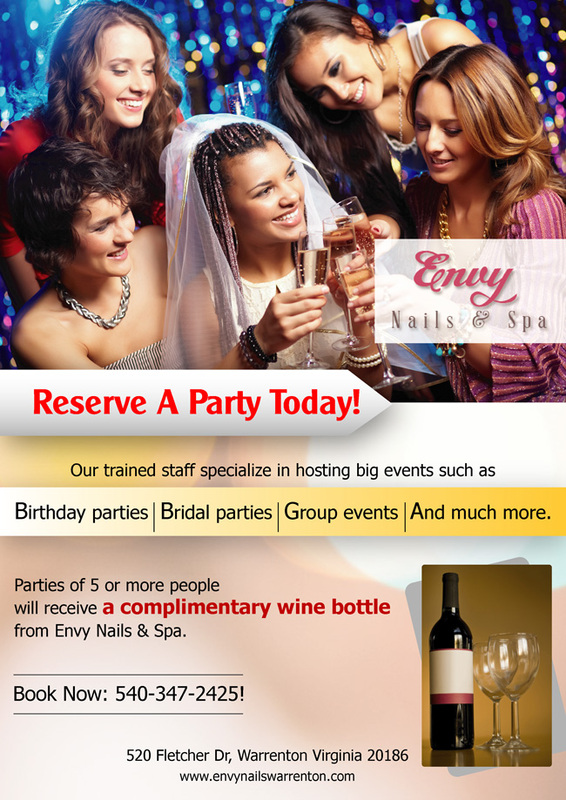 Parties of 5 or more people will receive a complimentary wine bottle from Envy Nails & Spa. 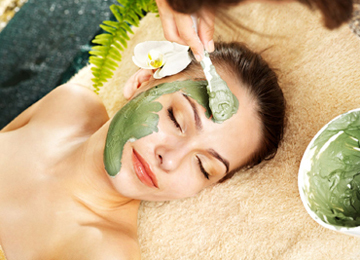 Welcome to Envy Nail & Spa where your comfort and safety are our Top Priority. 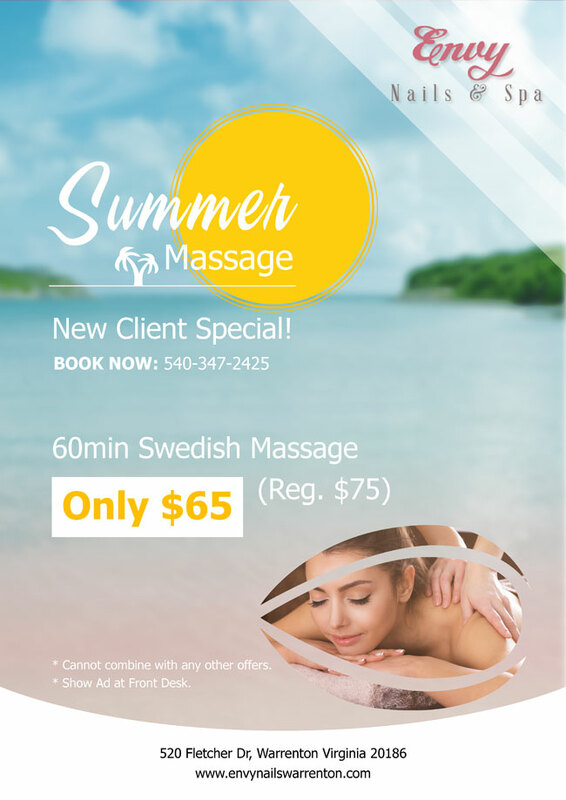 Indulge yourself with our luxurious treatment from a full line of Nails, Skin, and Spa care designed to pamper, rejuvenate and restore your Body & Mind. 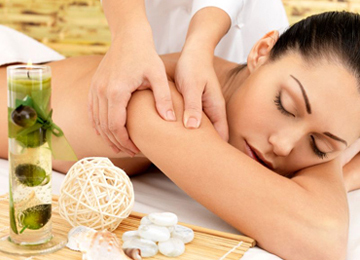 As a guest, you are entitled to the Finest Products and Services available. We also cater for your special events such as birthday parties, weddings, anniversaries, girls' day out,etc..